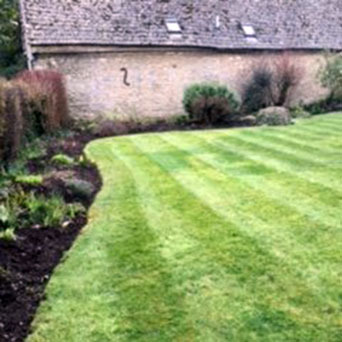 We are a leading garden landscaping company based in Faringdon, Oxfordshire. 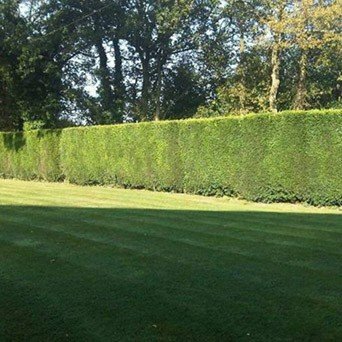 Above all our aim is to provide professional garden maintenance services that meet all your expectations. No job is too big or too small for us, furthermore, all our services can be individually tailored for you and offered at very competitive prices. 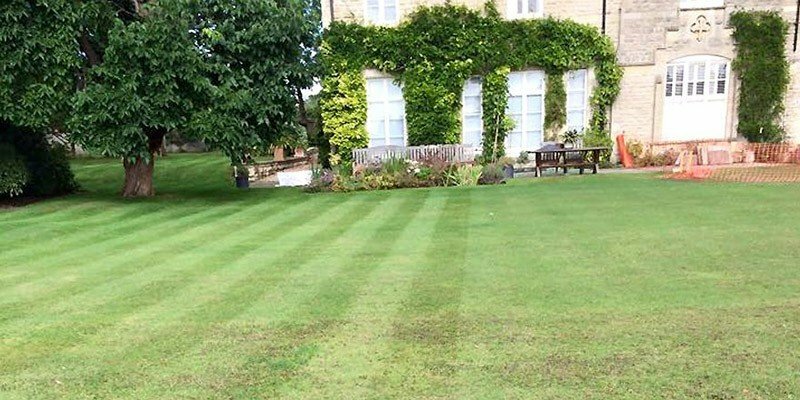 So if you are looking for either garden maintenance services or a garden makeover across Oxfordshire & the Cotswolds, contact the experts today. We supply and fit a wide range of artificial grass. We are able to offer a full range of garden services. 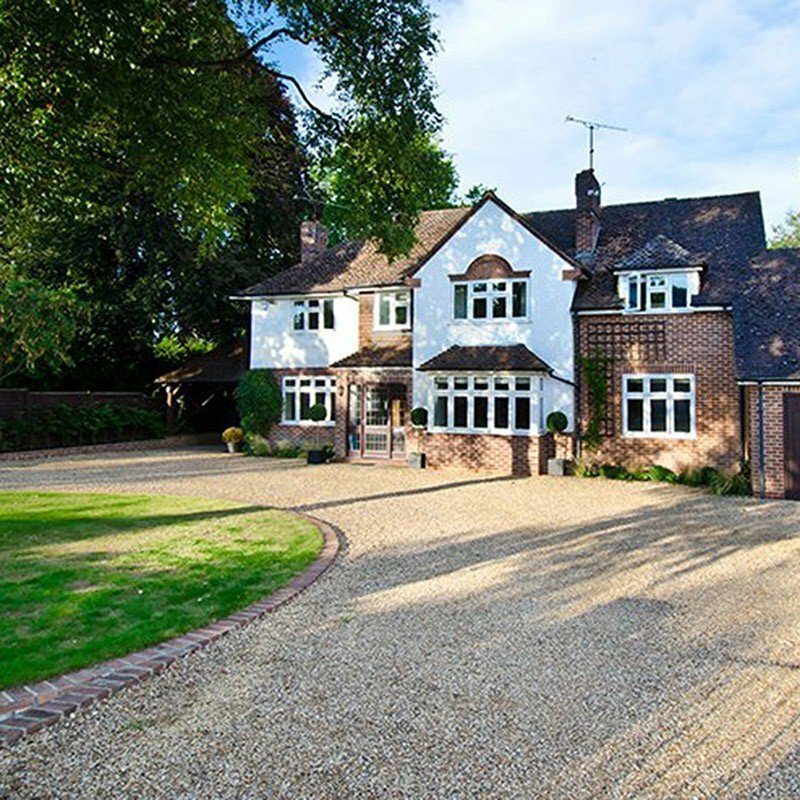 Including all aspects of hard and soft landscaping, fencing, paving, shed and summerhouse builds as well as tree surgery and lawn care. For a free, no-obligation quote, no job to big or too small.